GET TAPE HAS A NEW HOME! 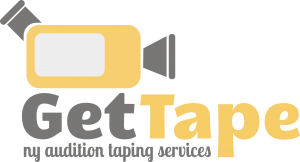 Located on the Upper East Side of Manhattan, Get Tape is your go-to service for top quality, easy and fun (huh?) audition taping and coaching.